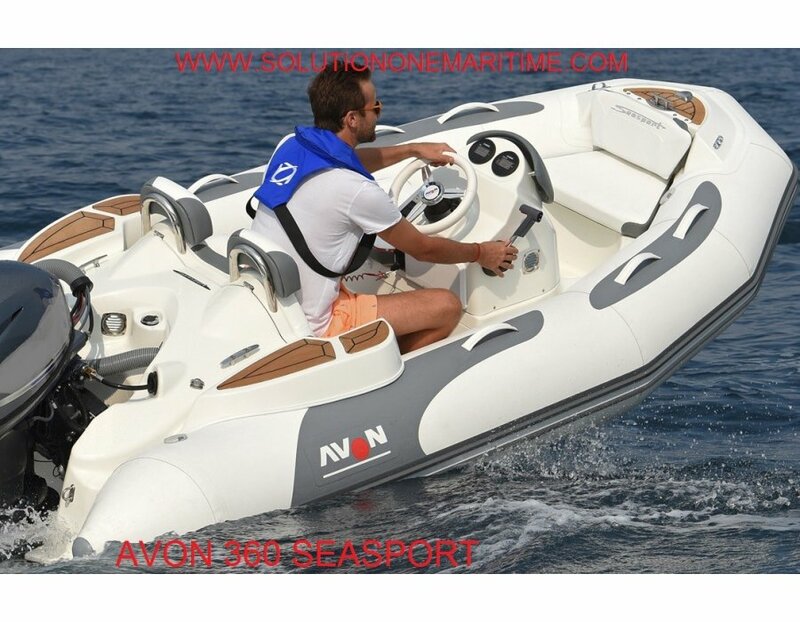 With a standard list of features and options like no other inflatable boat in its class, the Avon Seasport is the perfect “get you there in style” boat. Whether it’s a day excursion with the family or a ship-to-shore tender for dinner on shore, the Seasport will impress you from bow to stern. With a standard list of features and options like no other inflatable boat in its class, the Avon Seasport is the perfect “get you there in style” boat. Whether it’s a day excursion with the family or a ship-to-shore tender for dinner on shore, the Seasporti will impress you from bow to stern. Avon Marine, a Zodiac Nautic Group brand, proudly announces the Seasport Deluxe tender range. The Avon Seasport Deluxe replaces the Zodiac Yachtline Deluxe tender range as part of a program of continued improvement. Avon Seasports will benefit from the Zodiac Yachtline’s years of refinement and will allow the Zodiac Nautic Group to more closely focus on the needs of our customers. The Avon Seasport Deluxe focuses on convenience. The teak bow step and rear wing steps aid in hassle free boarding. In order to occupy as little space as possible on your yacht, Seasports features a compact lightweight design that does not compromise interior seating. All models feature comfortable ergonomic seating for all passengers. However, interior seating was not compromised in the Seasport Deluxe series, and every Seasport features comfortable seating for all passengers. Conveniently located spacious lockers provide plentiful storage. 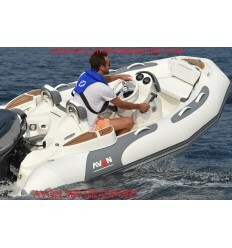 The three tube colors (grey, camel and marine blue) provide the opportunity to harmonize your tender with your yacht. These new tubes are made of HypalonTM NeopreneTM fabric, which provides better resistance to UV radiation and abrasion. In addition, tubes are easily removed for maintenance and repair. Aside from use as a tender, the Seasport Deluxe can also adapt to your recreational activities (waterskiing, tubing, etc.). Seasports feature great sea-keeping ability and plane quickly as a result of their patented Zodiac integrated trim tabs.